This month all my reading time was stolen away, again for NaNoWriMo. I still managed to finish a couple of books, though one was a reread. I’ll have to really tear through some in December to hit my yearly goal of fifty. Right now I am six books short. I’ll need to read quickly to catch up. I read this yet again, this time for inspiration while writing my own stuff. It is still really great. My thoughts haven’t changed much from when I read it last year. 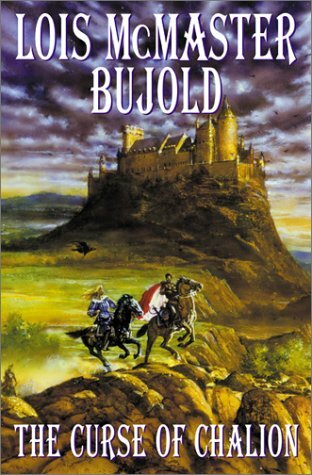 It is maybe the best stand-alone fantasy novel ever. 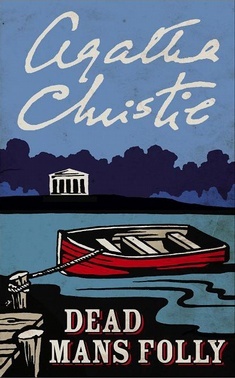 A Poirot mystery, and not the best one. There are a lot of points of interest in this story, but the mystery is not really one of them. One of the characters is a mystery writer, a sure stand in or reflection for the writer, at least in some capacity. If I had liked the rest of the story more, I might have been interested in tangling out just what Mrs. Oliver is about. There are also some repugnant racial sentiments expressed by characters, though whether those are simply the opinions of the characters or the author is a question. A character is mentally challenged and several characters suggest that it is due to her mixed race heritage. The book also uses the conceit of a “murder party” something that I guess happens, though I’ve only ever heard of it in mysteries and every time someone is actually killed. This time, it is the assigned victim of the murder scavenger hunt thing. Poirot eventually sorts it out, and it is a pretty awful, in that what happened was terrible not that is was no good. While not exactly obvious, the solution was also not particularly surprising either. It is just not Christie’s best work.